Ideally located in beautiful surroundings. 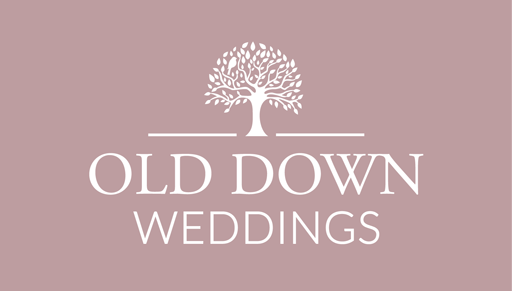 The Barn at Old Down Estate is the perfect wedding venue to hold an unforgettable day. 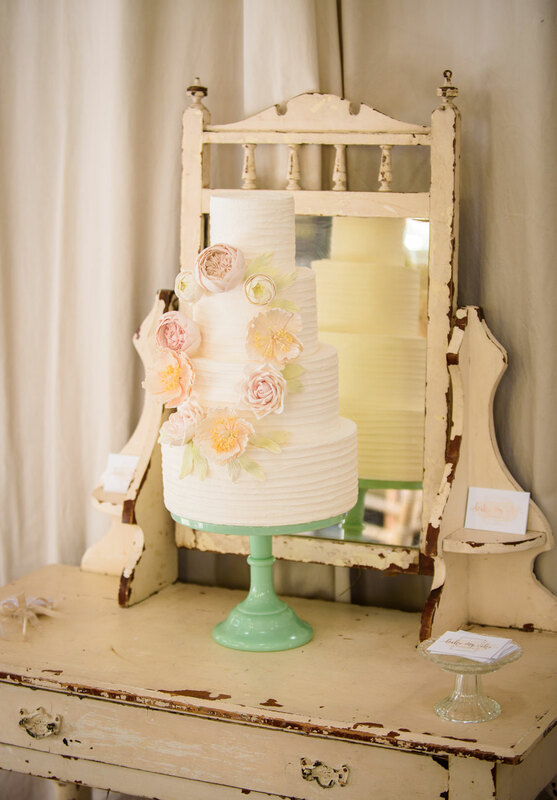 A civil ceremony license for 70 guests and an array of catering options to choose from. 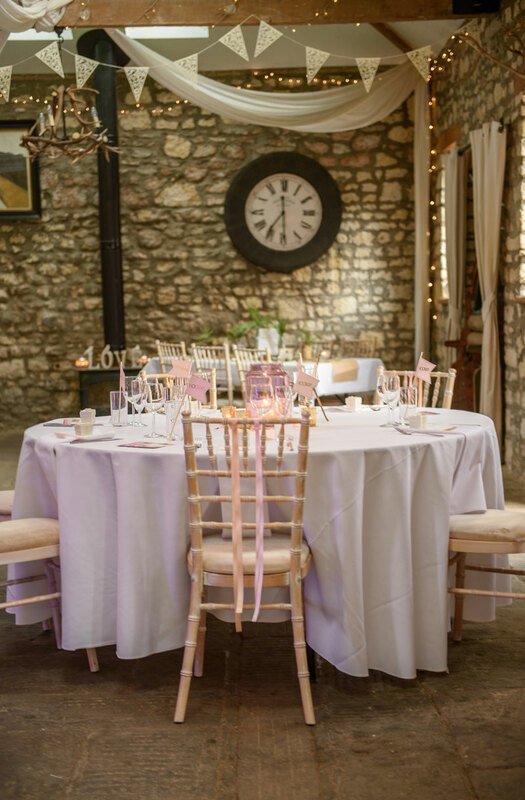 Complete with flagstone floors, a canopy of exposed wood beams wrapped in fairy lights, wood burning stoves and stone walls for your wedding venue to ensure a warm and inviting atmosphere. 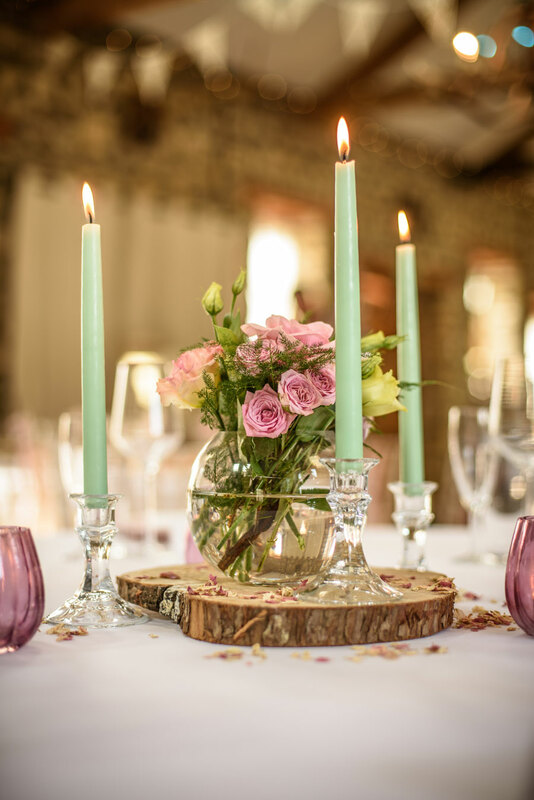 Our Barn lends itself to a more relaxed wedding breakfast with an afternoon tea, hog roast or BBQ. However, we can still cater for a sit-down meal should this be your preference. Our team of in-house Chef’s prepare all the food on-site guaranteeing you the very best quality. 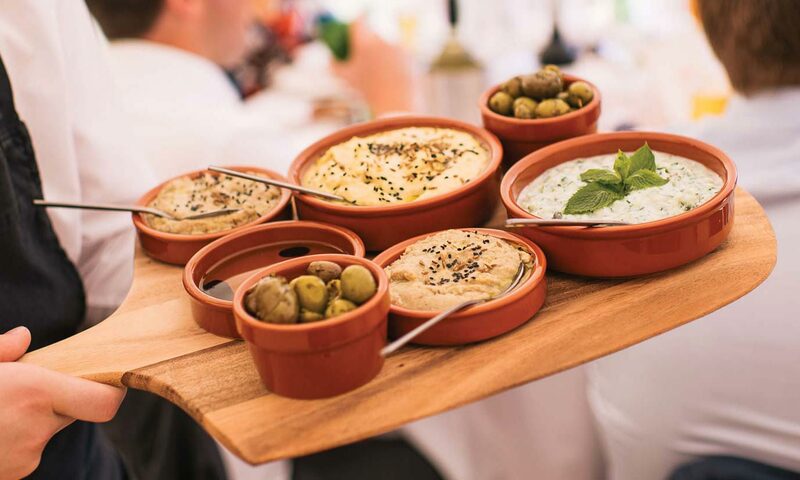 To compliment our fine cuisine, drinks packages are available ranging from fine wines and spirits from our extensive cellar, to soft drinks, juices and cordials. 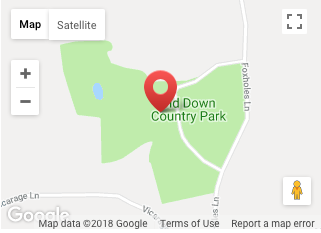 Whilst not attached to The Barn, we offer guest accommodation at The Brake; a self-catering house which sleeps up to 18 just 3-5 mins walk along the tree-lined avenue in the Park. 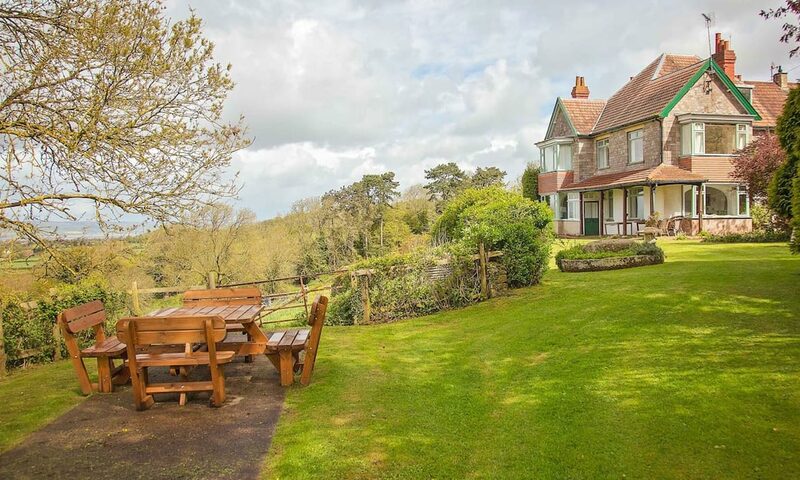 We also have Foxholes Barn on-site which has four spacious rooms in a self-contained property. 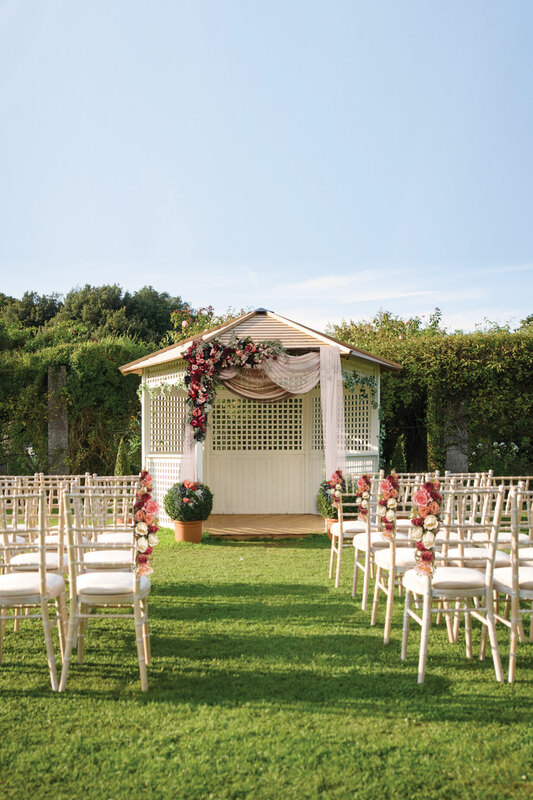 The property is also available the night before your wedding so you can wake up with us on your wedding day.